If you’ve ever had a migraine, you know how excruciating they can be; anything that might help prevent them or reduce their frequency and severity is worth considering. Fortunately, research offers hope for sufferers of these debilitating headaches in the form of essential nutrients and herbs. 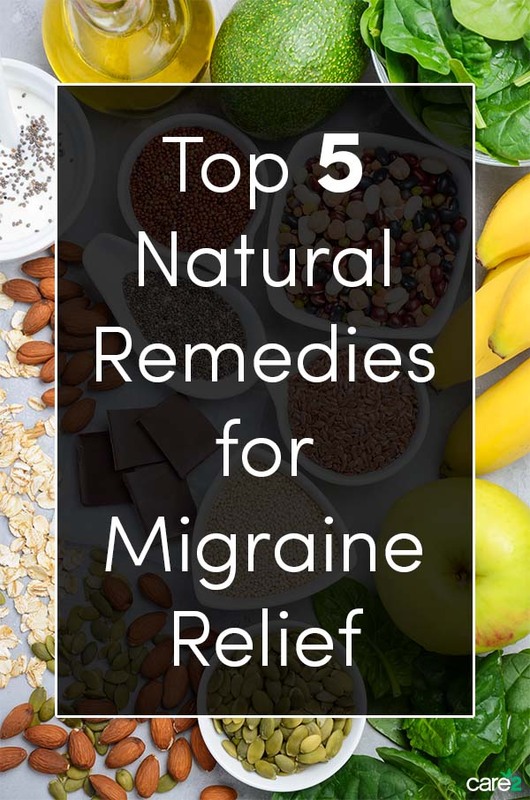 Here are some of the best natural remedies for migraines. Almost everyone recommends magnesium for migraines and for good reason: it works. Most migraine sufferers appear to be deficient in this critical nutrient needed to ensure healthy communication between brain and nerve cells. Quite some time ago, scientists had already discovered that magnesium levels in the brain tend to be particularly low during a migraine attack. Additionally, scientists have known for years that magnesium levels tend to be low among women who suffer from menstrual migraines, supporting their use in prevention and treatment. While one study found 300 milligrams improved migraines, most research shows that 600 milligrams daily are needed for at least two to three months for results. Keep in mind that you’re addressing underlying causal factors for migraines, not just immediate pain relief that returns once the drug wears off as in the case of most treatments. Perhaps the most well-known treatment for migraines, feverfew is an herb that has tiny daisy-like flowers. Feverfew works best against migraines when taken regularly as a preventive measure, rather than for symptom relief. In a meta-analysis of studies using feverfew for the treatment of migraines published in the Cochrane Database of Systematic Reviews, researchers concluded that well-constructed studies of feverfew showed that it could reduce the prevalence of migraines. Preventive use is also effective at reducing the incidence and severity of headaches in chronic headache sufferers. Follow package instructions for the product you select. In a study published in the Journal of Headache and Pain researchers assessed the effects of three specific nutrients on migraines: coenzyme Q10, riboflavin (vitamin B2) and magnesium. The researchers found that this combination of nutrients not only reduced the frequency of the disease, it also significantly reduced the symptoms and their intensity. Known as Dolovent, this combination of nutrients contains 75 milligrams of CoQ10 in conjunction with 300 milligrams of magnesium and 200 milligrams of riboflavin. Other blends with these nutrients, or these nutrients taken as individual supplements, should also yield results. The same study found that the combination with this essential nutrient alleviated migraine frequency, symptoms and symptom severity. The researchers used 200 milligrams of riboflavin in conjunction with magnesium and coenzyme Q10 to obtain the study results. Known as Petasites hybridus, this traditional medicine is most known for its ability to alleviate allergy symptoms. Lesser-known for the treatment of migraines, butterbur offers assistance to migraine sufferers. 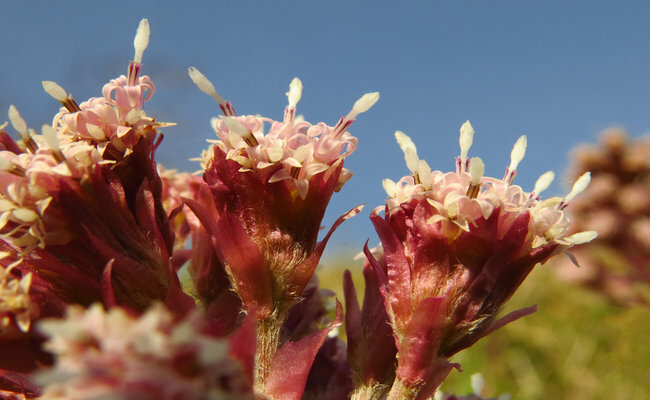 Research in the British Journal of Pharmacology found that butterbur reduces the pain and inflammation linked to migraines. Follow package directions for the product you select.